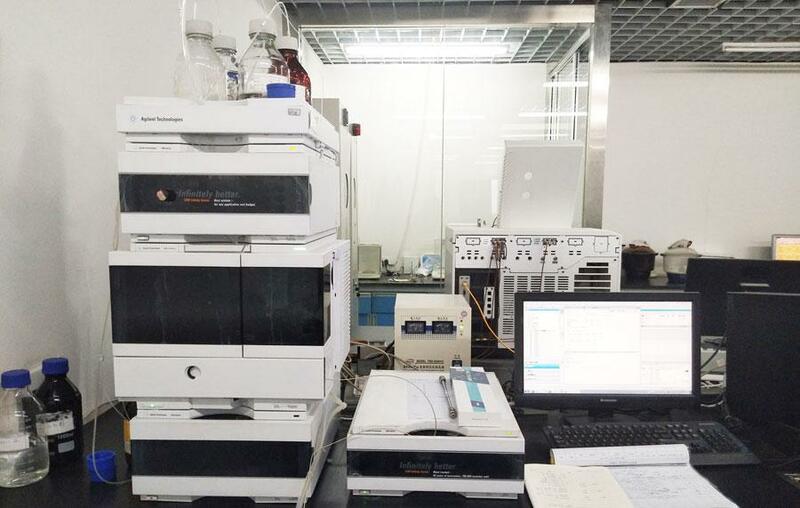 Yuanli Technology analyze and research impurities in products through qualitative and quantitative method. Meanwhile products are also done the forced degradation test and stability test. Learning about property of products deeply can provide strong technical support for the process of production and store. We also test crystal category and particle size of products, and provide detailed data of products quality for customers. 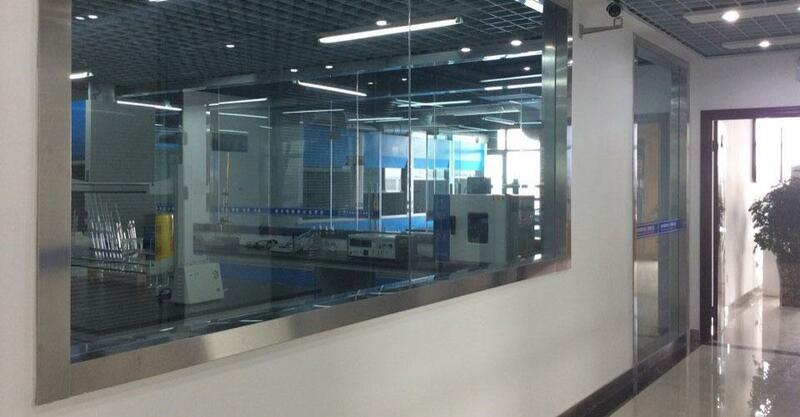 Yuanli Technology have an experienced quality control team, build canonical and perfect quality standard system, supervise and manage full process of products research, transfer, amplify, manufacture, analyze and sale. It can be ensured to produce products continuously and steadily which meet quality standards of customers. They all pass the enterprise standard and are rechecked before shipment. We ensure quality of products and strictly implement after-sales guarantee terms.